Sitting At Home Nacho Thing? Try Some Salsa! The people of Delhi and Gurgaon are well known for their desire to use their free time to do something they love, and one of the rising activities in the cities is social dancing. Salsa nights are becoming more frequent and many schools and academies now offer regular dance classes in Zumba, salsa, Bachata and latin dance. If the thought of this excites you, then read on and find out where you can get your salsa fill in Delhi and Gurgaon. The most popular Salsa Nights are on Sundays at Summer House Cafe. One for our Gurgaon crowd. The lovely Impromptu hosts a regular salsa, Bachata and Kizomba night on Mondays. Tuesday nights are dedicated Salsa Nights at Urban Pind. An online community that celebrates salsa and Zumba, the Delhi Salsa Club is a forum for dance lovers to share experiences, upcoming events, and all the information you could ever need on salsa. Apart from conducting classes at a number of studios, iDance India also conducts workshops around the country. You can sign up for couples, singles or fitness dances. One of the city’s largest academies, the Delhi Dance Academy offers a variety of classes and has multiple studios. 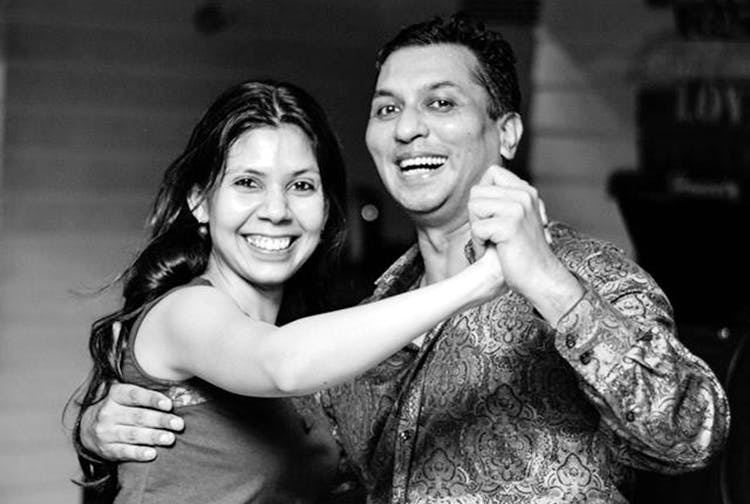 Their salsa classes take place in Delhi and Gurgaon, from beginner to intermediate levels. Find out more about their salsa classes here. Started in 2001, Salsa India is dedicated to spreading interest in, and teaching techniques of, salsa. With over 5,000 enthusiastic students having passed through their doors, they have a good track record of teaching newbies. Where: Find a location here, or follow them on facebook for even updates and workshops here. Once you’ve picked up the basics, and are a regular at Salsa Night, you’re going to want to check out Delhi’s very own Salsa congress! Up until 3-4 years ago, there was only one big Salsa congress, which used to happen in Bangalore. Today, there six Salsa congresses in a bunch of major cities. For Delhi and Gurgaonwaalas, there’s the India Fiesta Latina every April. Read more about the last one here.